If a punt returner elects to call a fair catch on a punt, then on the subsequent play the team that made the fair catch may attempt an uncontested field goal. 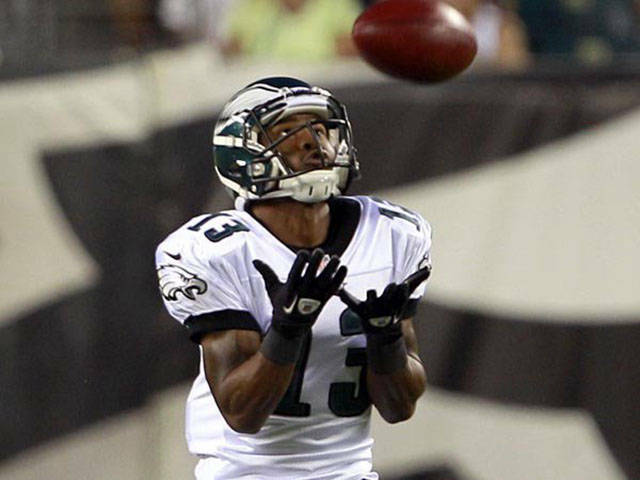 This obviously doesn’t happen often because most fair catches occur too far away to attempt a field goal. 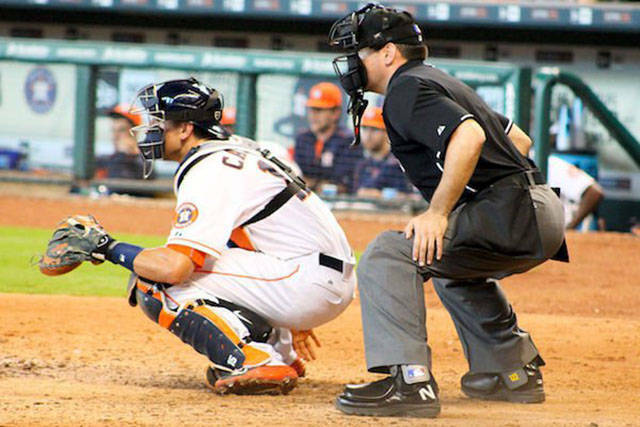 In Major League Baseball, if a ball gets stuck in an umpire’s mask then all runners get to advance one base. 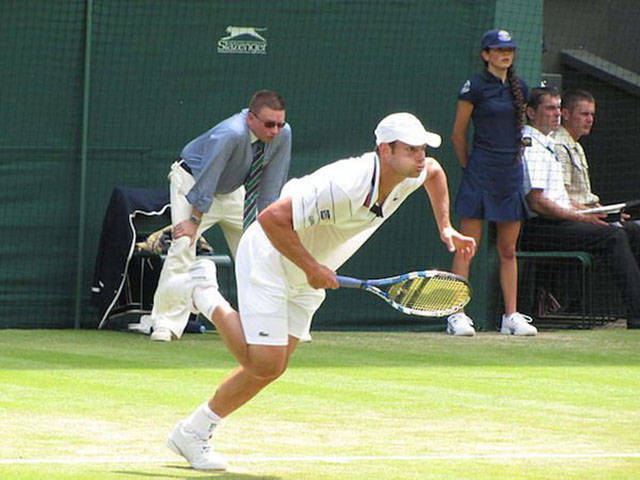 In professional tennis, if you start a point wearing a hat you must finish the point with the hat still on. If it happens to fall off, then the point is replayed. 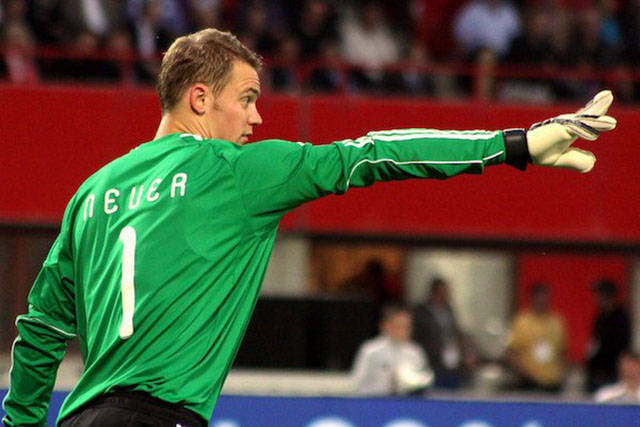 Goalkeepers in professional soccer must always have their sleeves down. This is so referees can tell who punches the ball in a crowd of players usually somewhere within the box. You’ve heard of a ground-rule double but have you heard of the ground-rule triple? A batter is awarded third base if a player tries to catch a batted ball with their hat or mask. 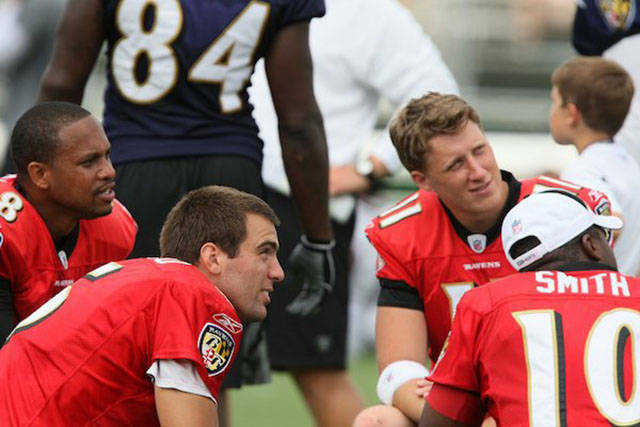 According to the NFL, if a third-string quarterback enters a game then the first and second-string quarterbacks may not enter. If the second-string quarterback enters, then the first-string is still allowed to enter back into the game. In the professional hockey, the goalie is not allowed to cross the center red line. There’s almost never an instance in which this would occur, unless, of course, there’s an all-out line brawl. 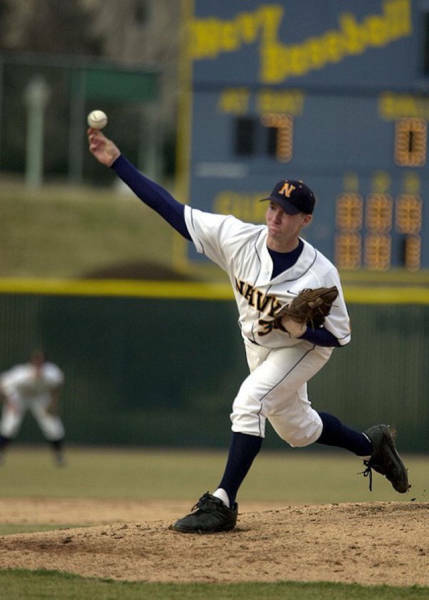 In college baseball, pitchers have 20 seconds to throw each pitch once the catcher throws the ball back to them or when the umpire gives them the ball. 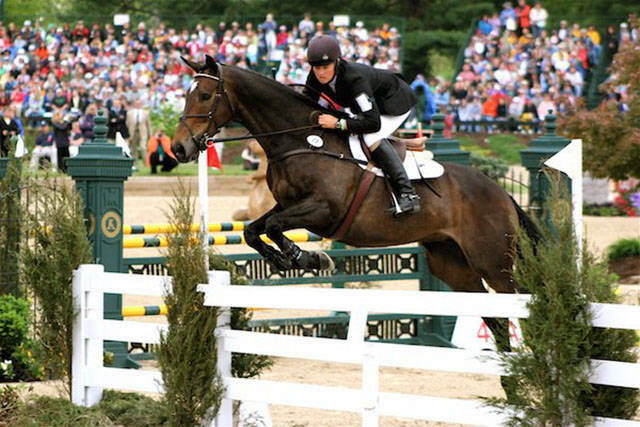 In showjumping, there is a rule that says there cannot be any cuts on a horse’s leg. It is believed that cutting a horse’s legs influences the horses to jump higher. 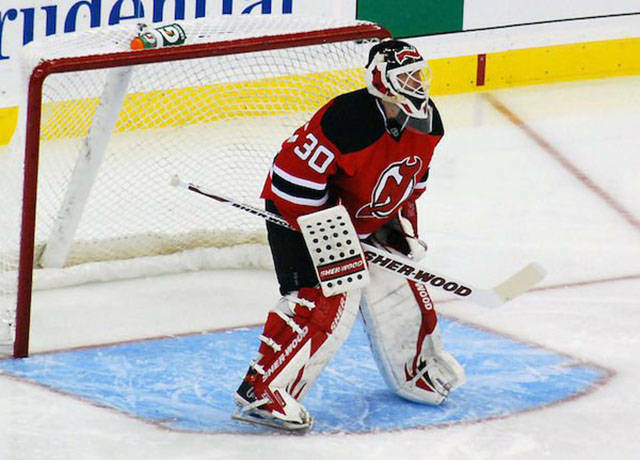 A goalie is allowed to be replaced during any point of regulation or overtime, but not during a shootout. 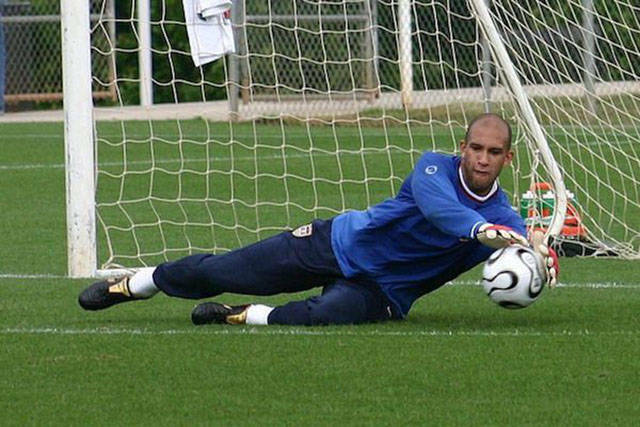 Once the shootout begins the goalie must remain the same. 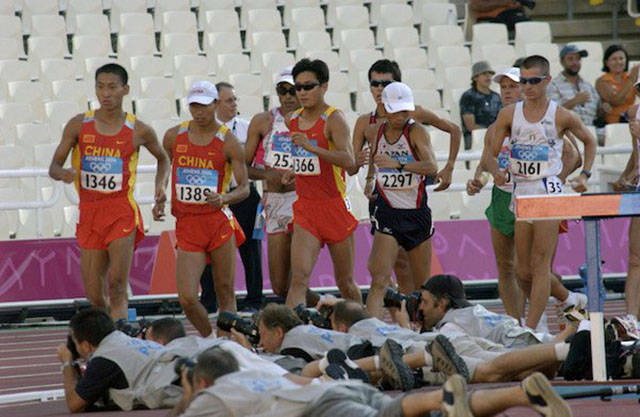 You must ask yourself when watching racewalking in the Olympics, how do they decide who is walking and who is running? Well, the rule in racewalking to determine that is all racewalkers must have one foot on the ground at all times. 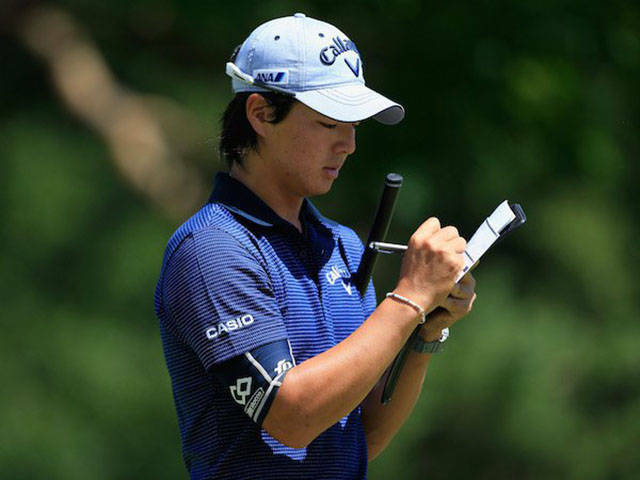 After a golfer’s round of 18 holes, he/she must turn in a scorecard to the official scorekeeper. If for some reason they forget to sign the scorecard then he/she is disqualified from the event.